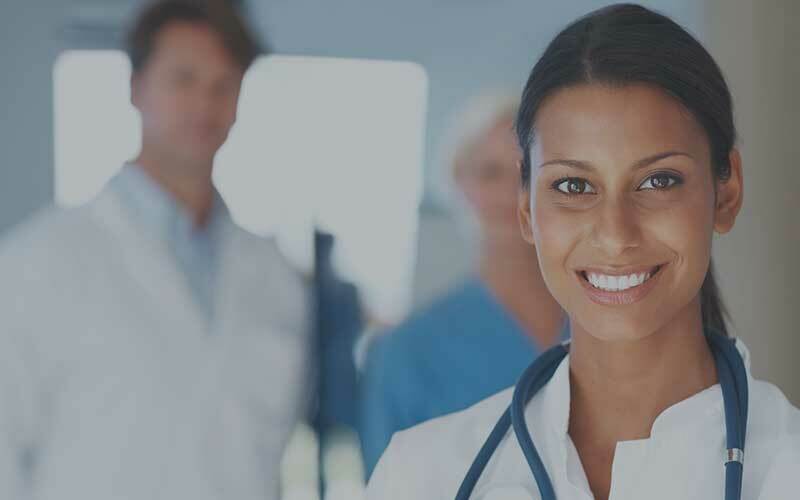 Medical City Alliance provides a multi-disciplinary, patient-centric approach to cancer care through a partnership with Sarah Cannon Cancer Network, the HCA cancer service line. Medical City Alliance focuses on excellence always and providing academic, evidence-based medicine in a community setting. 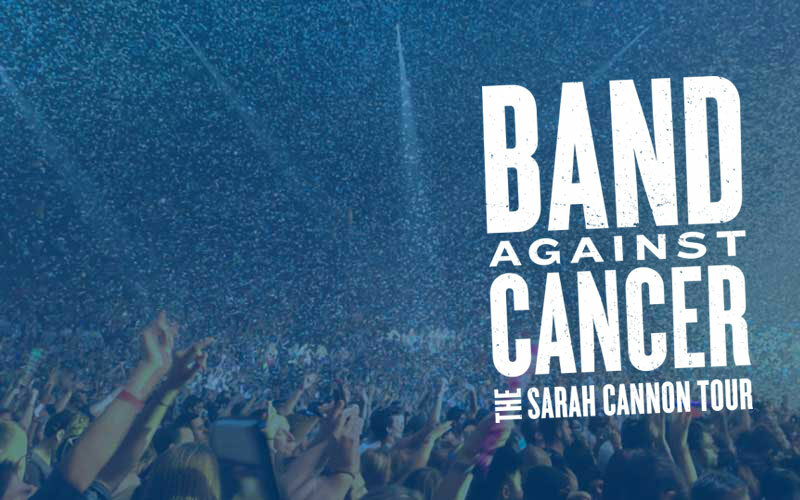 Our resources include ACR accredited imaging facilities, state of the art surgical department, access to comprehensive cancer treatment and innovative clinical research and trials through Sarah Cannon Research Institute. 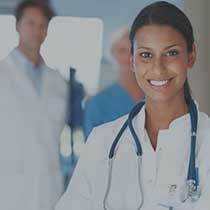 Patients diagnosed with cancer go through a wide range of emotions. While fear and anxiety are the most prevalent emotions, recently diagnosed cancer patients are often confused and overwhelmed by not only the reality of a cancer diagnosis, but the amount of information they must manage. This is why Medical City Alliance is dedicated to our patients by providing a nurse navigator to inspire, educate, and support each patient through their cancer journey. This nurse navigator is there to help coordinate care, answer questions, or more times than not, just be there to listen. At Medical City Alliance, your fight to beat breast cancer is never done alone. 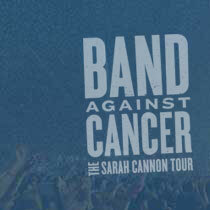 Sarah Cannon has partnered with Medical City Alliance and our patients to fight cancer together. We offer patients leading-edge clinical research alongside integrated cancer services from discovery to recovery.